Performance testing is a branch of software product testing that mainly verifies how a particular system performs when subjected to a specific load. That being said, you can make out that performance testing isn’t about detecting bugs and fixing them. Software performance testing estimates the performance based on a set of standards and benchmarks. 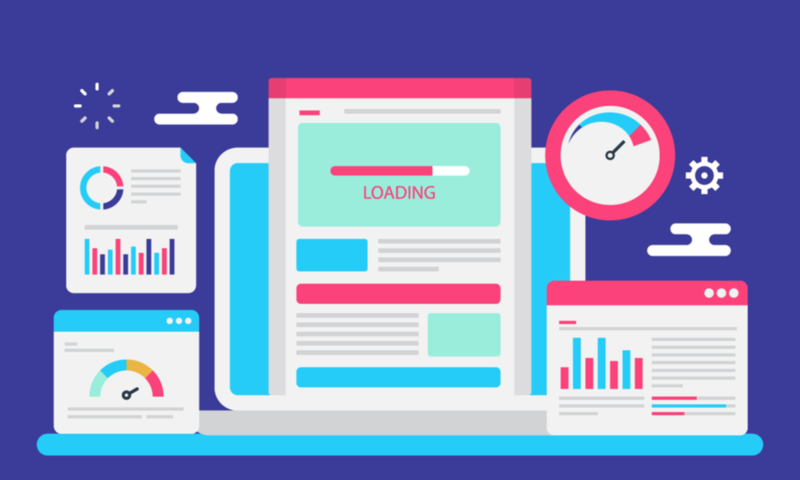 Although we would not discuss all the types of performance testing here in-depth, it is important for you to know that for a successful system performance testing, you have to perform all of the tests mentioned above without ignoring any of it. Now let us discuss some of the common issues involved in system performance testing. Apart from the system issues, there are also some common mistakes that the testers make while conducting performance testing. To get success in performance testing, it is important for you to know what these mistakes are. Not giving enough time to performance testing. Not involving the software developers in the process. Not having any troubleshooting strategies for backup. Not making use of the QA system that is similar to the production system. Not tuning the software sufficiently. Now that you are aware of the major and most frequently occurring mistakes and issues in software performance testing let us go further and discuss what are the best practices you can adopt to conduct a successful performance testing. Software testers usually keep performance testing to the last. It’s not a dessert cup that you have to serve after the main course. System performance needs to be tested in the earlier phases. This will give you ample time to understand the issues and fix them properly. Last minute testing will always lead to rush, and you will end up missing important things. Performance testing is not just meant to be implemented on the completed projects. Performing system performance testing on individual modules or units can be very beneficial to you. Always keep in mind that multiple performance testing can ensure consistency. Hence, conduct the required number of performance tests throughout the software development cycle to make sure your findings are consistent. The software applications usually consist of multiple systems like databases, services, and servers. Conduct performance testing on individual components separately and also as a single unit. As a software tester, you should know how important it is to involve the software developers in performance testing. This type of software testing is not only confined to the testers as it is not about finding bugs. Involving the developers in the process can help in improving productivity. Remember that real people would use the software undergoing performance testing. Hence, analyze how the outcomes would affect the end users and not just the servers of the test environment. Always think of going beyond the parameters of the performance test. Build a model that can demonstrate a testing environment, which can take into consideration the huge number of user activities. Make sure that the test environment in which you are conducting your performance tests is similar to your production system. Separate the environment of performance testing from the QA testing environment. None of the performance testing tools can do all the things required. And if you have limited resources, your choices can get further restricted. So research well and choose the performance test tools that best suit your requirements. Always aim at keeping the testing environment extremely consistent. When making the reports about the findings of your performance testing, always consider the end users. Also, consider including any software and system modifications in the reports. Conducting a successful performance testing is not a difficult task. It has been done earlier, and testers are doing it presently. However, performance testing requires a lot of focus and attention. It requires a well-developed test plan and a back-up plan as well. The tips mentioned above will guide you throughout the process of your system performance testing and help release a robust product to the market. Looking for a professional performance testing service provider company? Request a quote now!